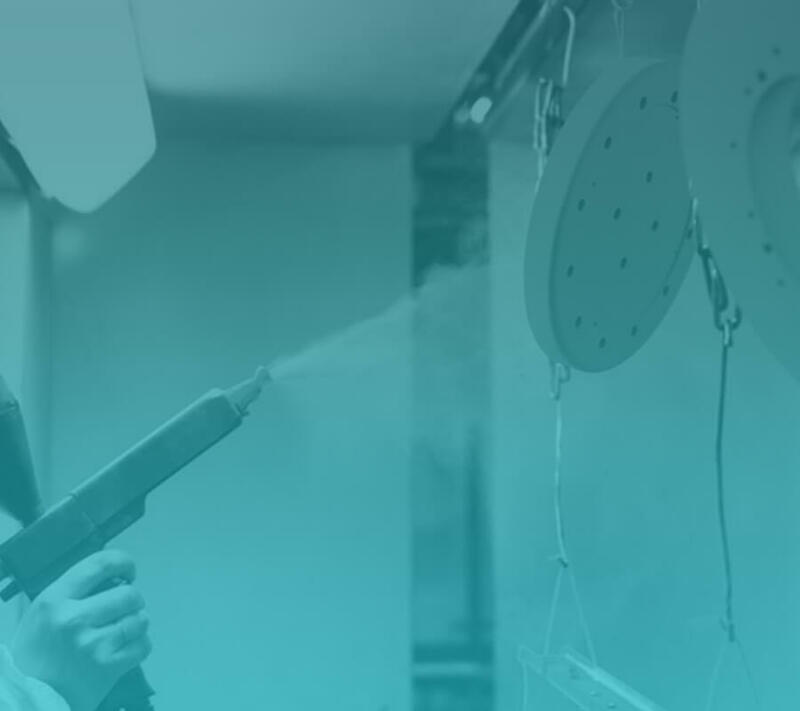 An Intumescent coating finish looks similar to a paint finish, however, at high temperatures (for example in a fire), the increase in temperature causes a chemical reaction. The intumescent coating then expands to many times its original thickness (in an ideal environment this can be up to as much as 100 times), which then provides an insulating, protecting foam-like coating. Intumescent coating is designed to insulate and protect both steel and timber structures. It helps to prevent the temperature from rising which could cause structural failure and fire with timber. How does Intumescent Coating work? 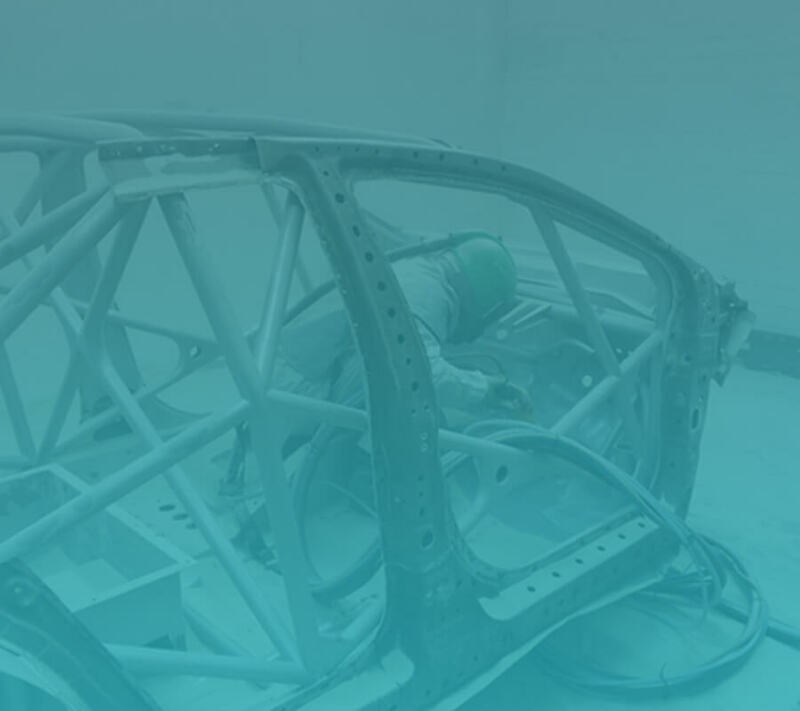 Other components are added to improve the paint properties which improve application and drying speed. Although we are based in Worcester we carry out work throughout Dudley, Gloucester, Redditch, Kidderminster and everywhere in between, so if you would like us to quote you a price for intumescent coating or any other of our services including powder coating or blast cleaning then please contact us today using the contact page or by calling us on 01386 556 613.